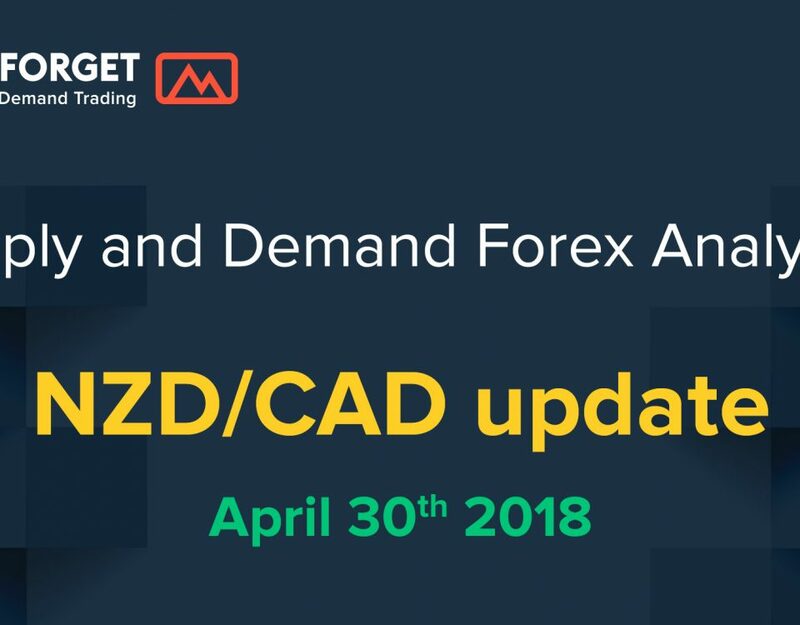 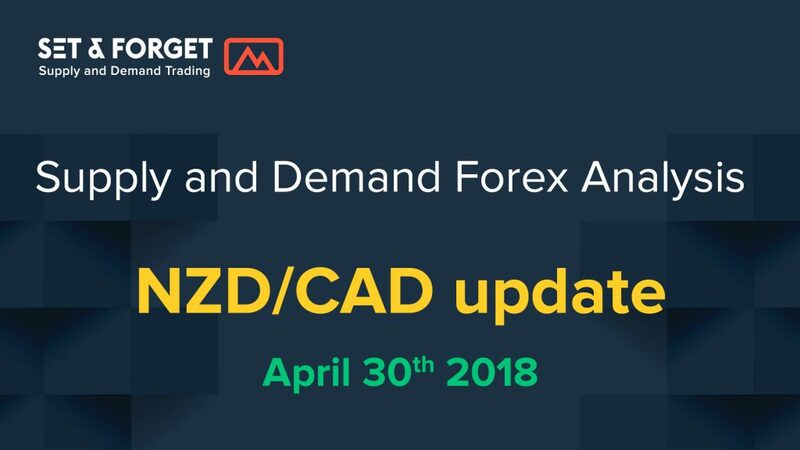 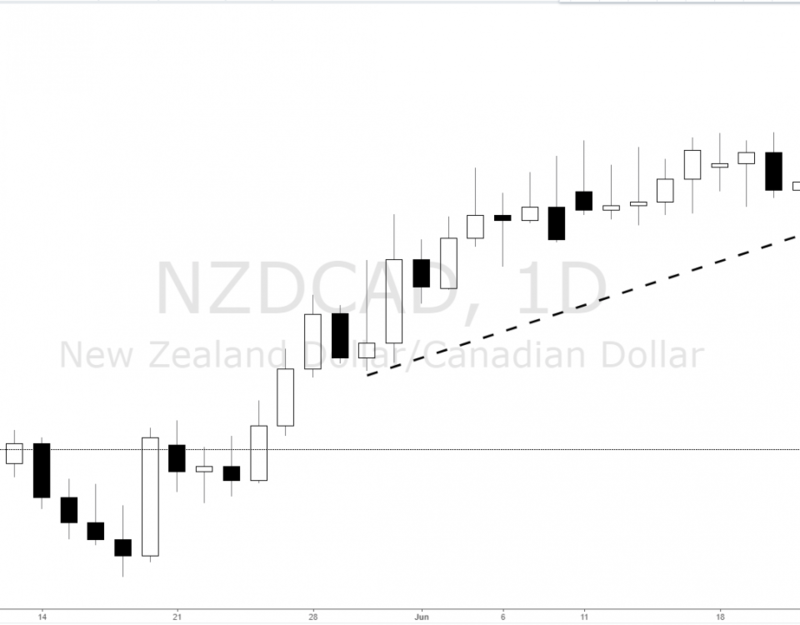 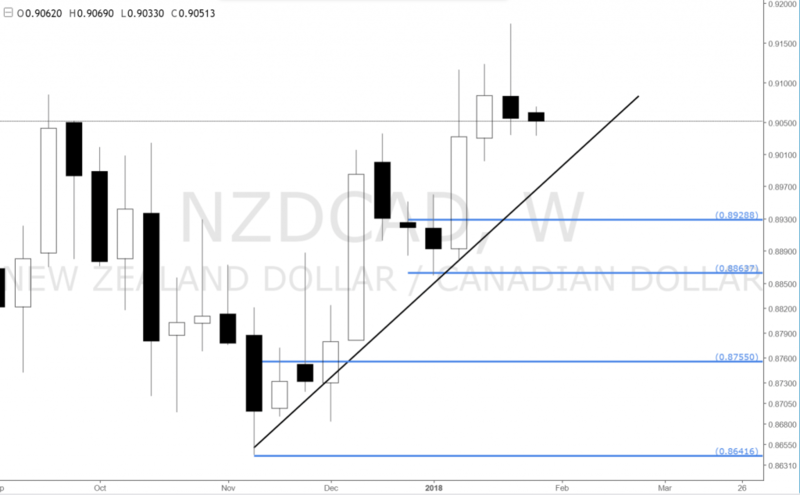 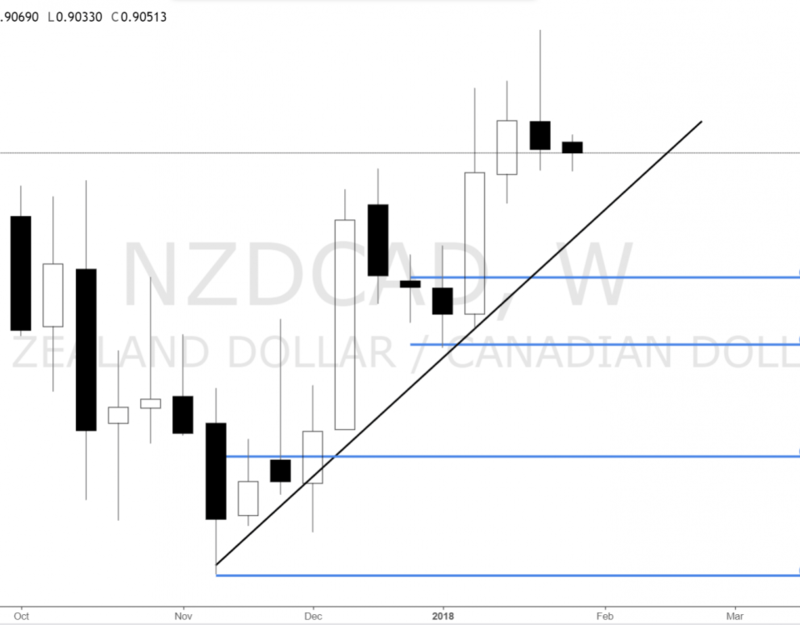 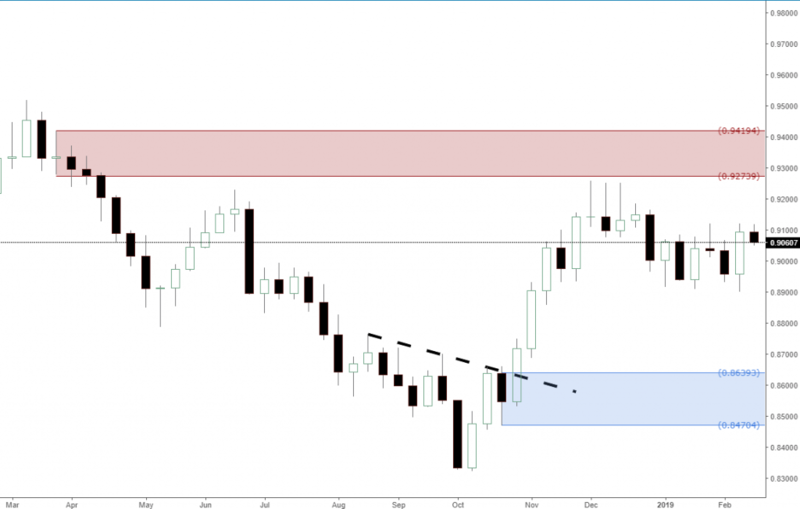 Forex cross pair nzdcad is rallying after hitting monthly demand imbalance and is now creating brand new daily demand zones for potential longs. 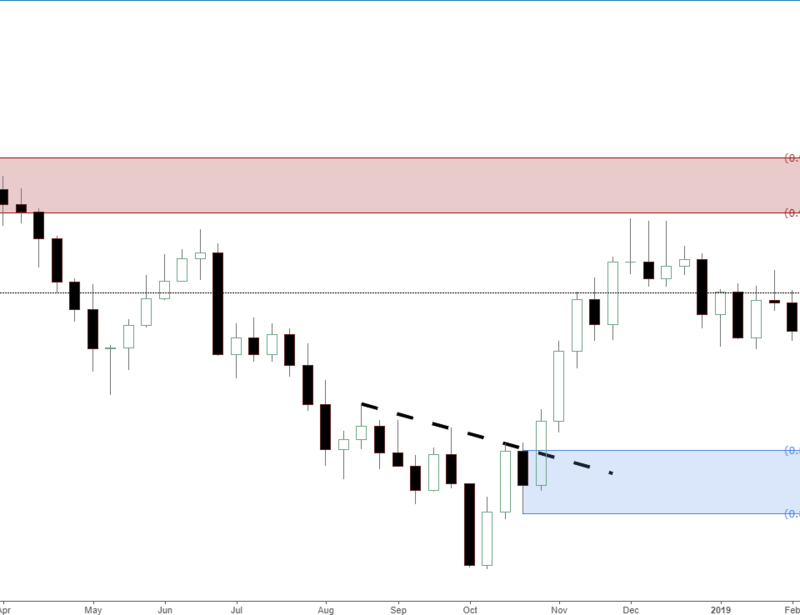 No demand zones have been removed yet on the monthly so still long bias. 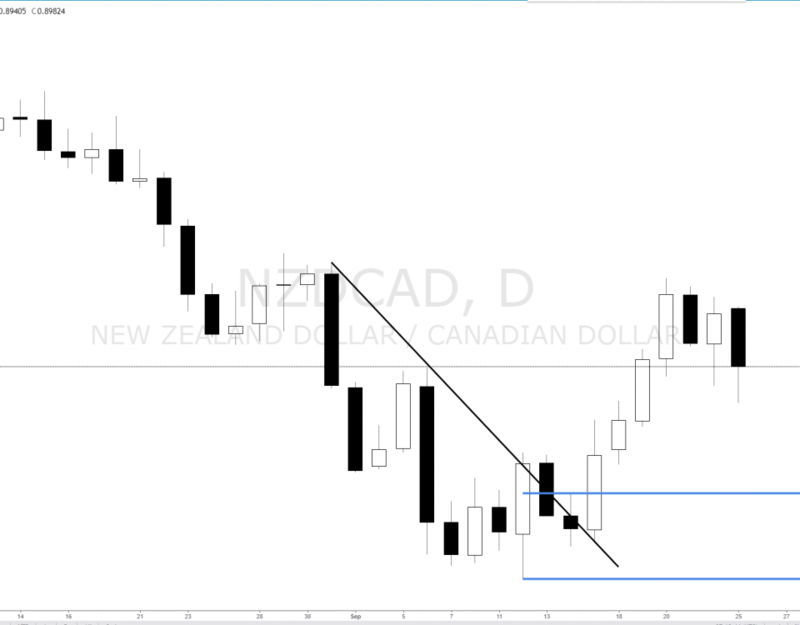 In an uptrend supply levels are removed and demand imbalances and zones are respected. 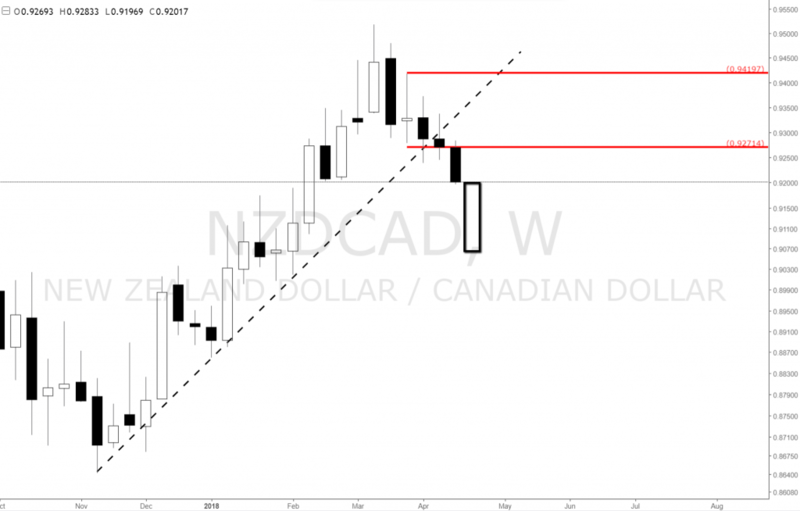 Forex cross pair nzdcad is rallying and creating brand new levels of weekly demand for potential longs. 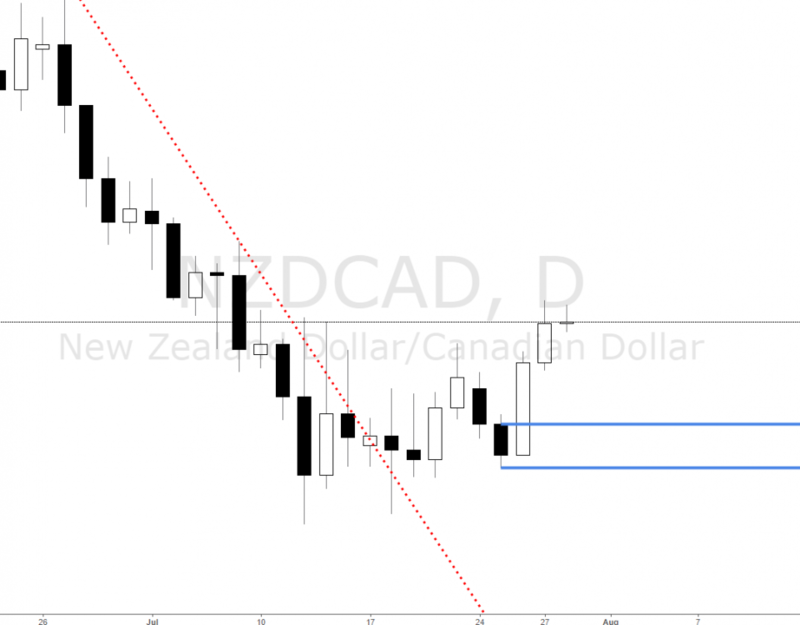 In an uptrend supply levels and zones are removed. 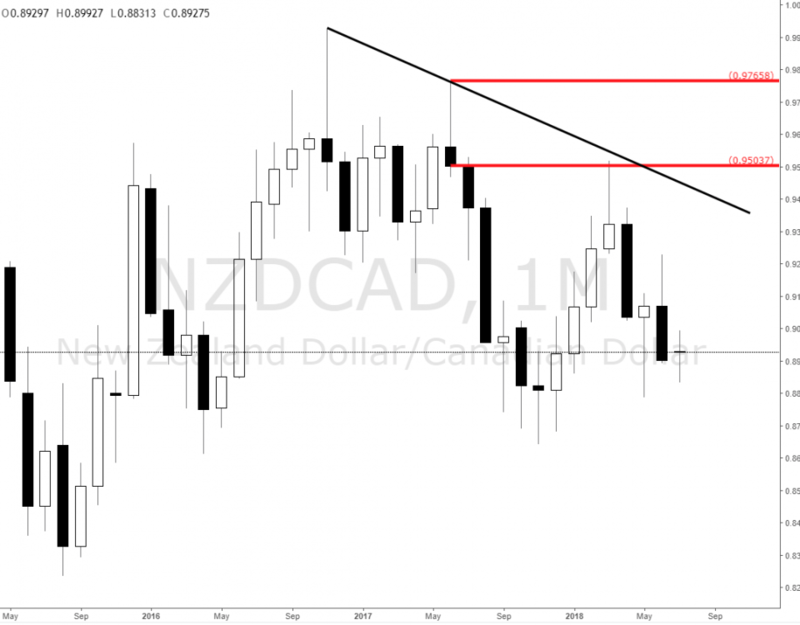 Longs are higher odds lower at weekly imbalance around 0.89 which also has a confluence with weekly ascending trendline. 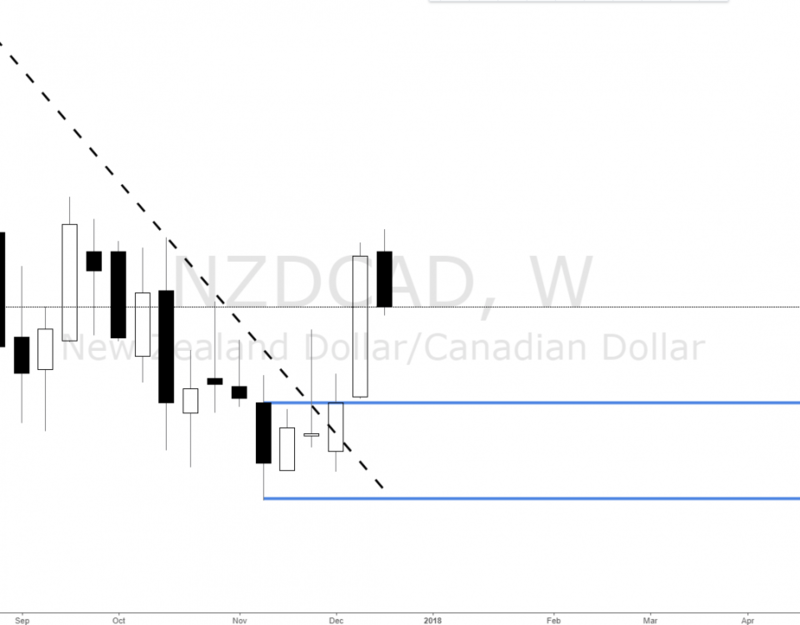 Forex cross pair nzdcad is rallying and creating a new weekly demand imbalance for potential longs. 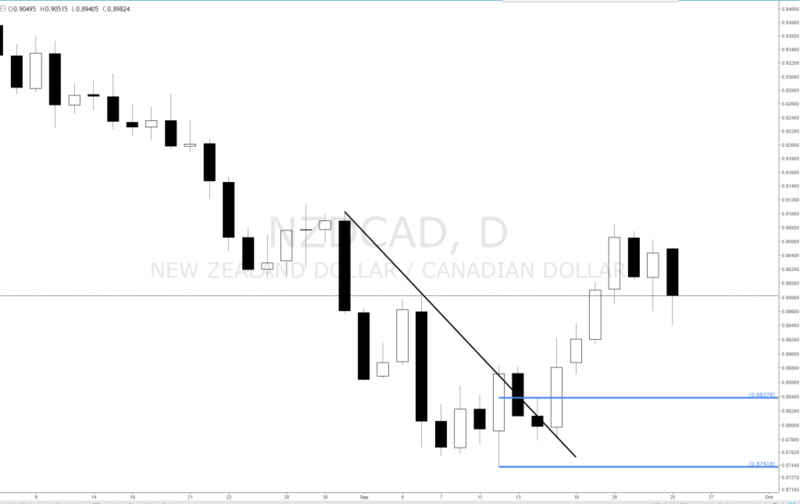 In an uptrend supply levels are removed and demand zones and levels are respected. 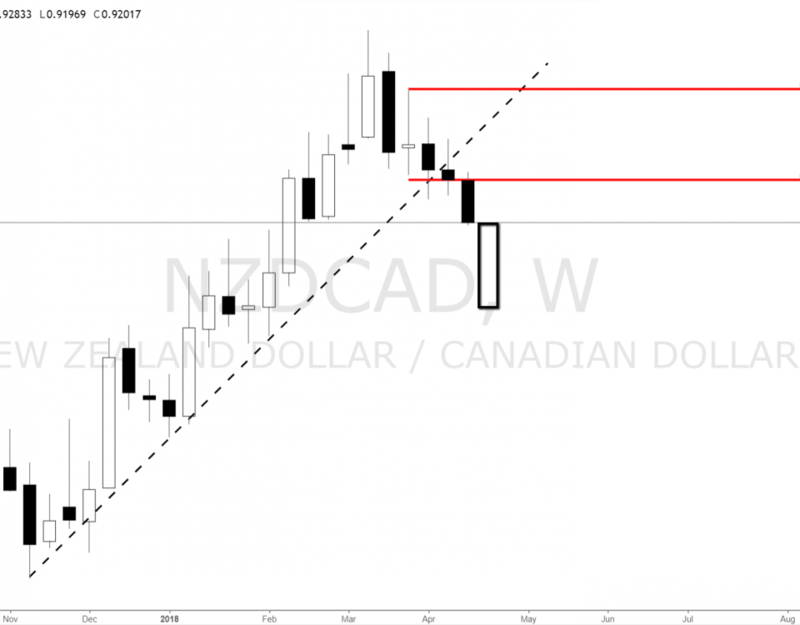 Forex cross pair nzdcad hit monthly demand level and created a brand new daily demand zone for potential longs. 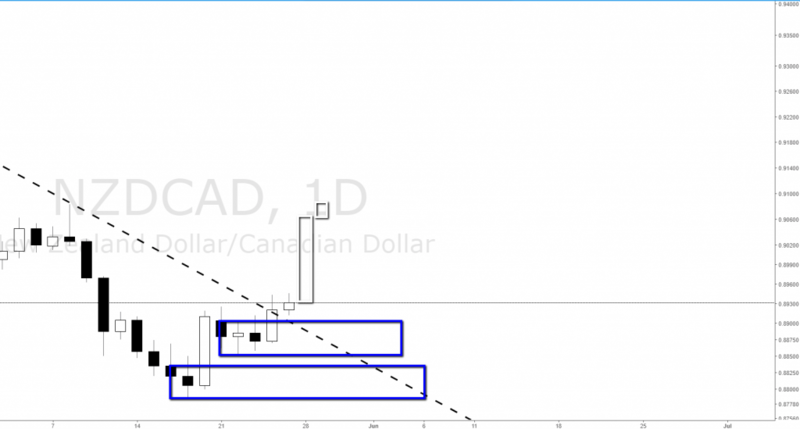 In an uptrend supply zones and levels are removed and demand imbalances are respected. 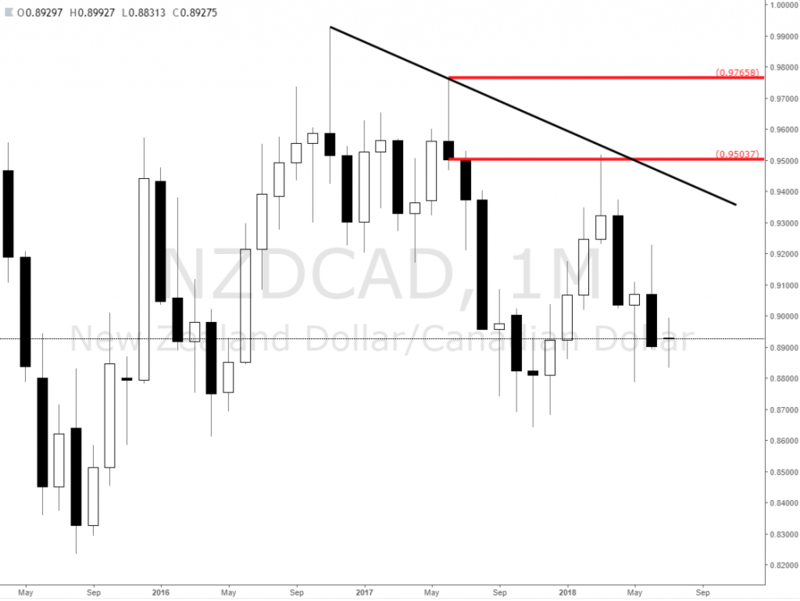 Forex NZDCAD : New daily demand level created for potential longs! 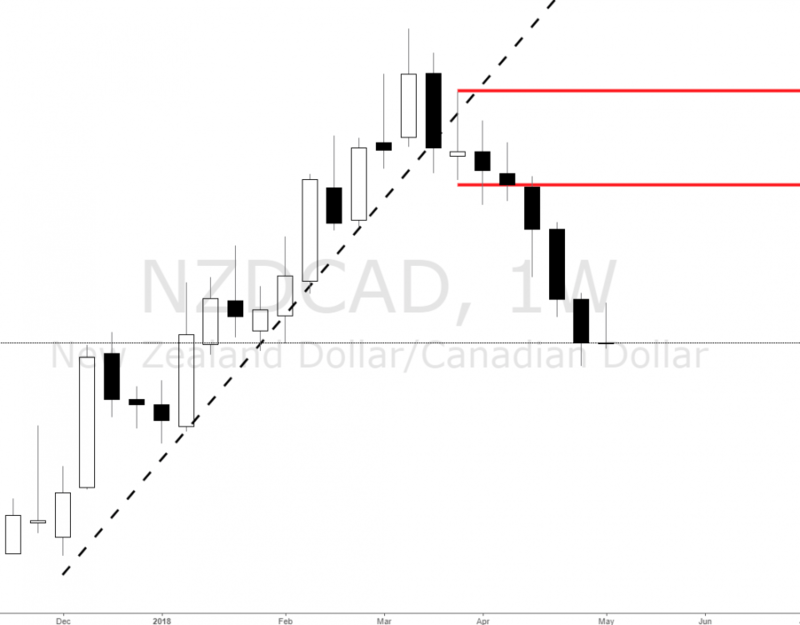 Forex cross pair nzdcad is rallying after hitting higher timeframe confluences and creating new demand on the daily. 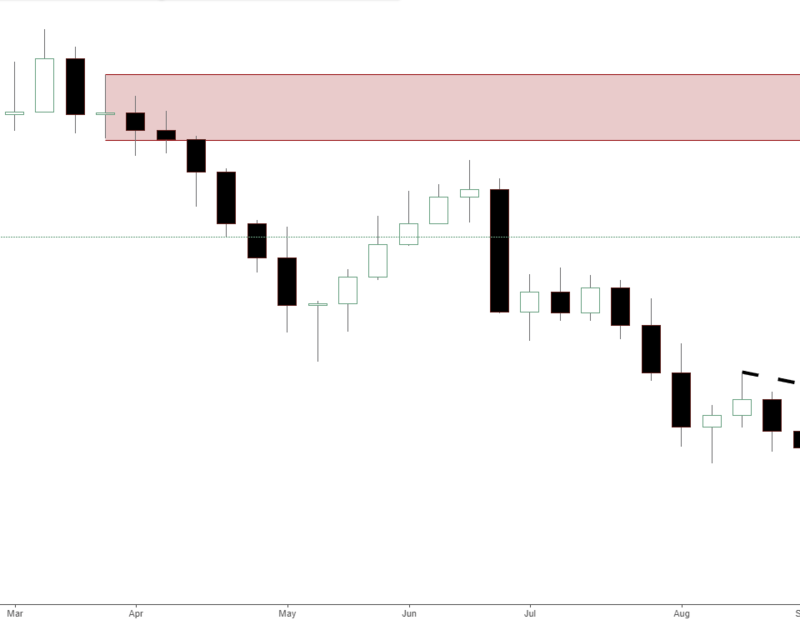 In an uptrend supply is removed and demand is respected. 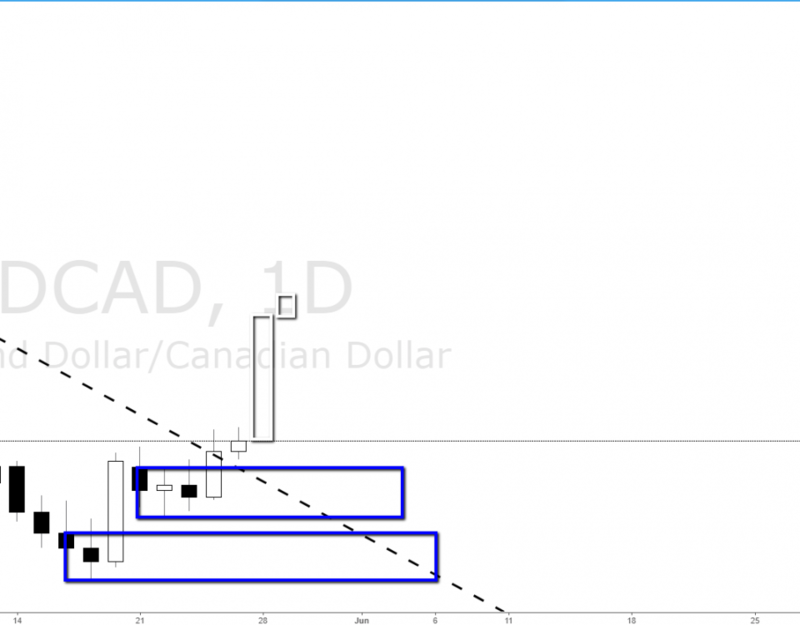 Long bias.